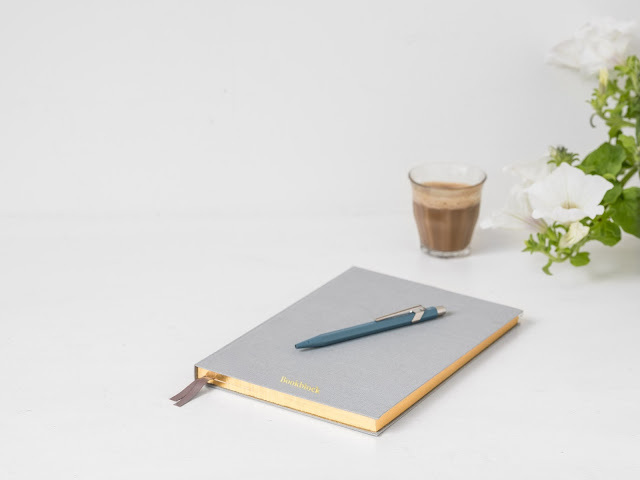 Every blogger has their very own unique writing voice. Some bloggers find ways to encorporate diolog in their posts, other write with such humor it you always find yourself smiling when you land on their blog. And then there are those bloggers who can talk about llamas moving to Iceland and they somehow make it interesting. Have you ever wondered how these bloggers come up with such amazing ideas? Ever wanted to step through your laptop screen and into their world of imagination? Wonder no longer, for Josie Beth and I are going to tell you what's really going on in those blogger's minds. Well, in OUR minds. How do we come up with inspiration? What exactly is our thought process behind the posts we write? If you'd like to know, simply scroll down and read on! Everything comes from something. It's a scientific law. Spontaneous Generation has been proven false time and time again. Everyone accepts this, right? So what about Spontaneous Thoughts? Can you think of something, from nothing? The answer is a flat no. Everyone get's their thoughts from somewhere. Whether it's a book they read, a conversation or owning a llama, inspiration can come from anywhere. I usually get inspiration from what I've been doing. If I'm plotting a novel then I'll write about my process of that. If I am learning more about graphic design then I'll teach my readers something I've learned. Inspiration is everywhere. You simply have to look for it. This is where it gets tricky. Coming up with the general idea is fairly fool-proof, but turning the visions in your head into easily comprehended words is nearly impossible. That's why I've written out this list of 3 questions to ask myself when the words won't flow. 1. What is the purpose of this post? How will it help my readers? 2. How can I make something hard a little easier? 3. What are 3 things I want my readers to walk away with? Sometimes a certain post won't work for me. I can be super jazzed to write it, but nothing clicks (like my laptop keys). At that point I have to walk away and give it a few minutes, or hours, or days. Or just give up. It's okay if not every post works for you. What is important, is making sure you enjoy the posts you're writing. Because, if it isn't fun, what the point? Don't forget to check out Josie's blog because she is absolutely adorable and her posts ALWAYS bring a smile to my face. Yay! It was so much fun doing this with you! 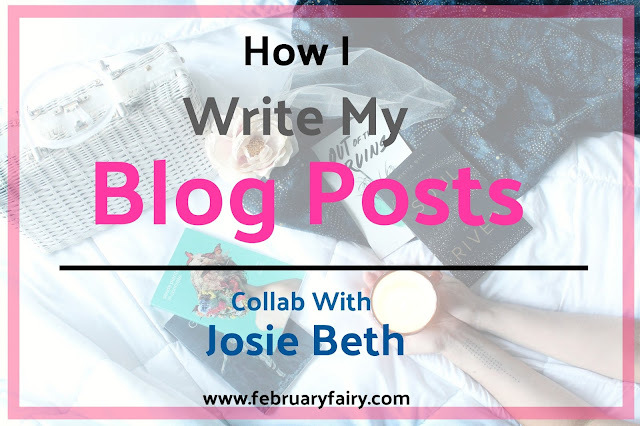 I loved getting a look into your blog posts. I will definitely pray for you, hope you do amazing!!! Sometimes my post ideas come in sudden puffs of inspiration! Example: My sister was messing around with Siri and asking her questions and so I thought, "I should do an interview with Siri, that would be so funny!" And I did and it was very funny!! :D And sometimes I can't think of anything, but what mainly inspires me is reading other bloggers! It helps so much! Whoop whoop, this collab is awesome! You and Josie did fantastic! Awesome post!! I really enjoyed reading about your creative process!! Also, how did your audition go? I was praying for you and I hope it went well! OH MY GOSH THANK YOU GIRL! Yup, yup. It definitely does. Thank youuu!